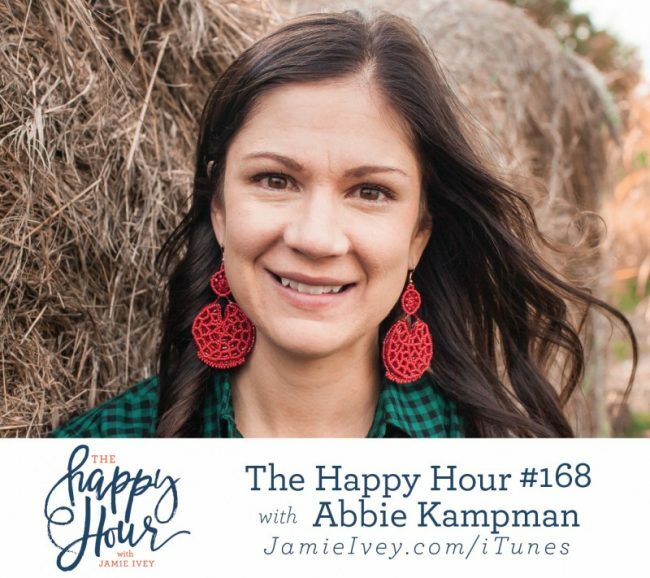 My guest for The Happy Hour #168 is Abbie Kampman. Abbie is a Midwestern "city" girl and mother of four boys just outside Des Moines, Iowa. She's a bookworm, a coffee snob, a mountain-lover, and a passionate pursuer of deep relationships built over shared stories. I will warn you that today's interview may not be appropriate for the the children in your life. Abbie shares some details about the accident that you may want to wait to listen to without any little ears.